Catalyst Coolsculpting Event Is Back in 2017! Wow! We had such an excellent turnout at our Catalyst CoolSculpting Event last night! Numerous guests were welcomed at both 5:00 and 6:30 last night for this educational event. 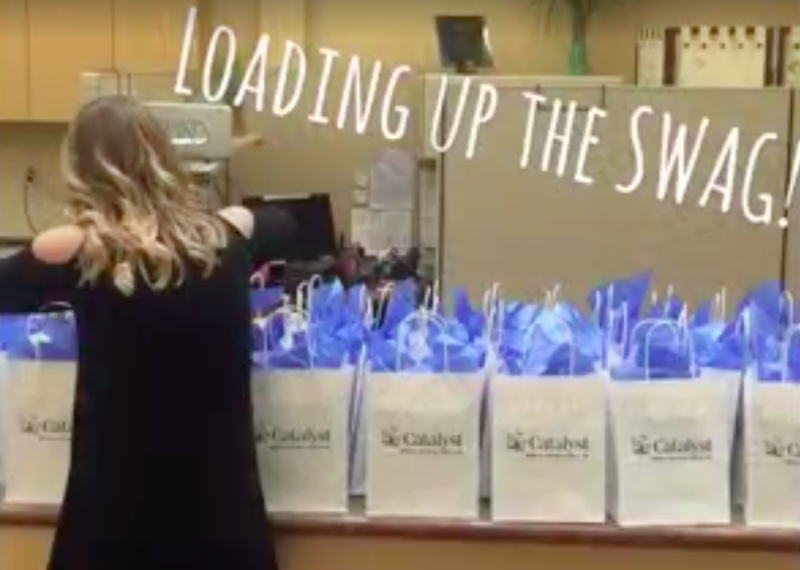 Guests were treated to colorful swag bags filled with goodies, including some awesome coupons to our Catalyst Spa and Health Pros, a personalized fitness center located in our very own building! And what's an event without delicious snacks, insightful information, and a fascinating demonstration performed by one of our professionals on an actual Catalyst nurse!? Our guests learned everything CoolSculpting and how this innovative treatment FREEZES fat and has become increasingly popular among thousands of users. It's no wonder why CoolSculpting is the world's #1 non-invasive fat reduction procedure! The guests also had the opportunity to receive a personal one-on-one consultation with our expert clinicians. Many took advantage of our EXCLUSIVE event pricing and will soon see the benefits of CoolSculpting on their own bodies and feel more confident than ever! Follow us on Facebook to keep up with our events and promotions. Our next event is coming soon! 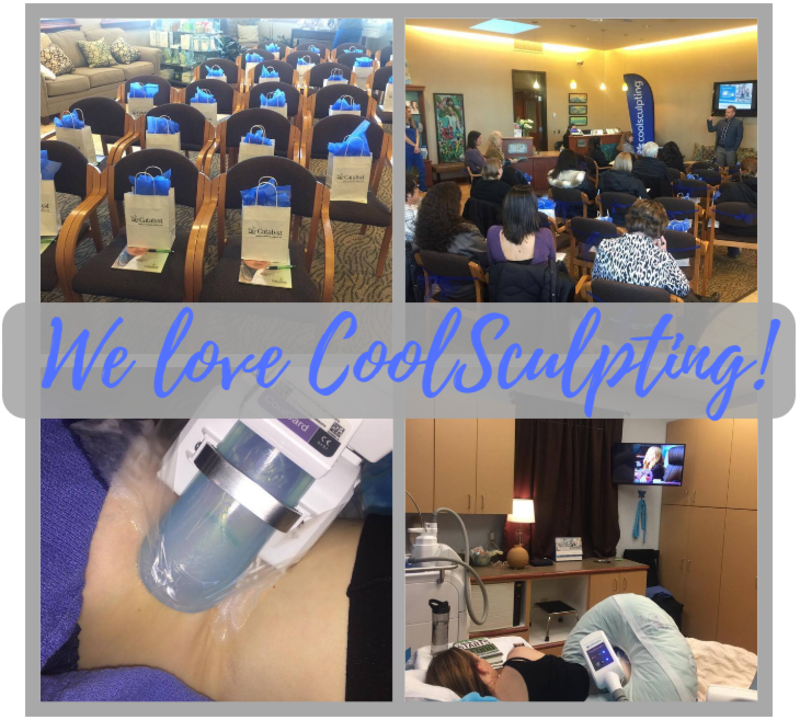 Catalyst is proud to be home to the some of the most experienced CoolSculpters in the area and is dedicated to helping you feel happier, healthier, and more beautiful!